Red Gyarados was my second attempt at designing and creating a Pokemon gijinka. I wanted to keep the major elements that would obviously portray this armor as a Gyarados, while also adding in extra details to my own liking. I completed this costume in late 2014, but wore it many times throughout the next three years. It was such a proud accomplishment for me, and constructing it helped me learn many much needed armor-making and sewing lessons. I made my armor using Worbla with a craft foam base. Each scale was cut and applied individually, resulting in over 700 individual scales! 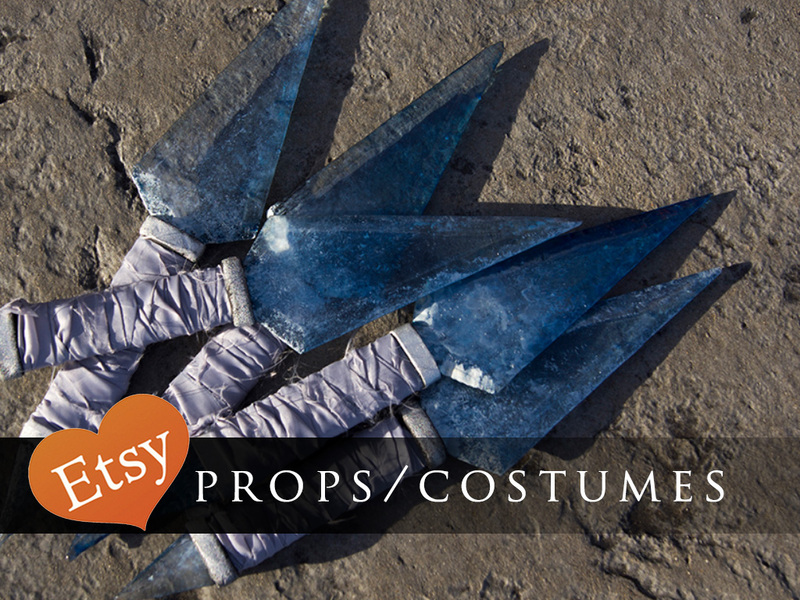 My trident is made using insulation foam and Worbla, and is made to break down into 3 pieces for travel. I also added Pokeball gems to my armor, prompting a tradition I carry on into all my Pokemon gijinkas to this day!